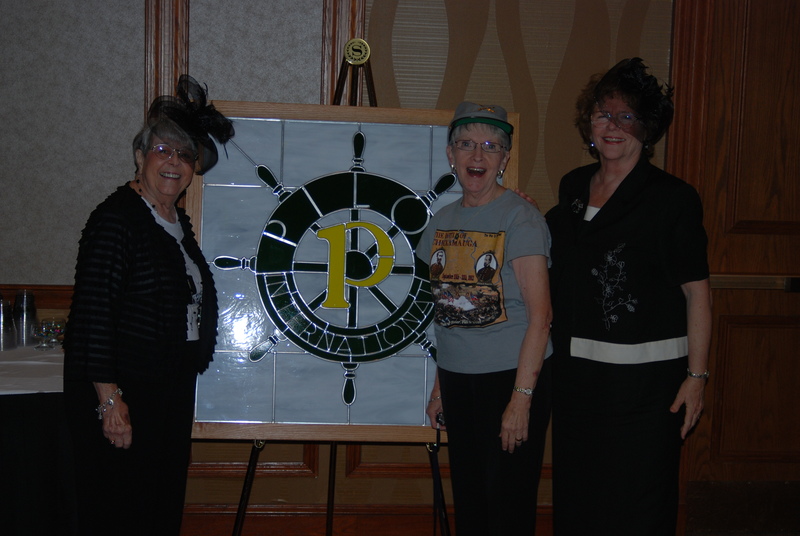 2011 Dallas, TX Pilot Int’l Annual Convention « Pilot Club of Sweetwater, Inc.
From the four corners of the world they came to enjoy the fun, fellowship, training and to learn about what was happening in our Pilot world. 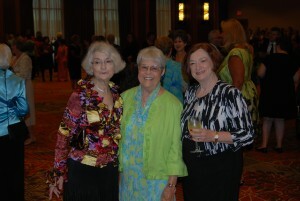 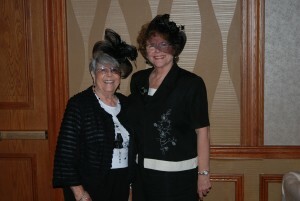 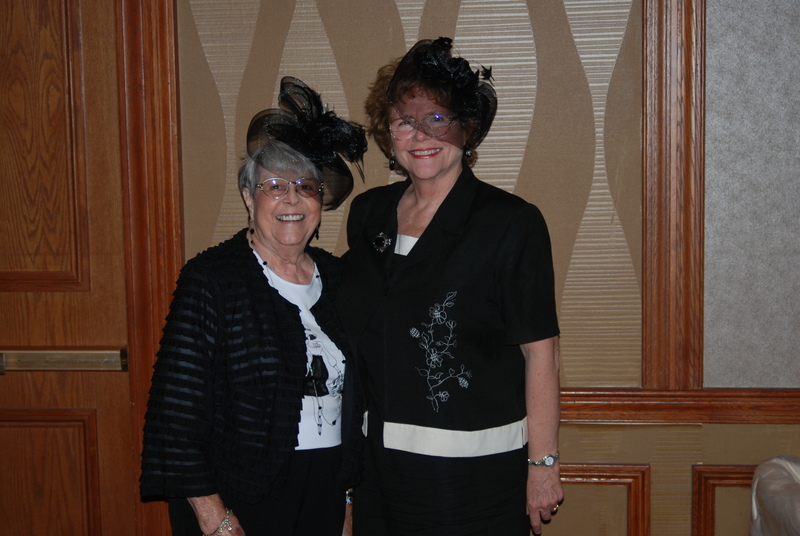 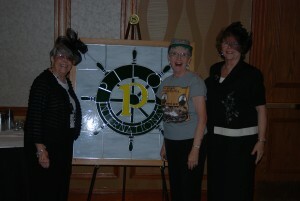 Everyone was dressed to the “nines” with all the latest fashions and fascinator hats. 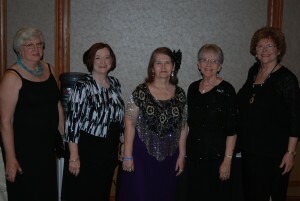 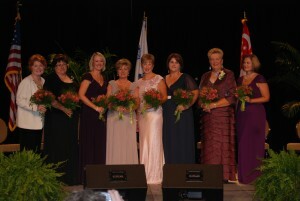 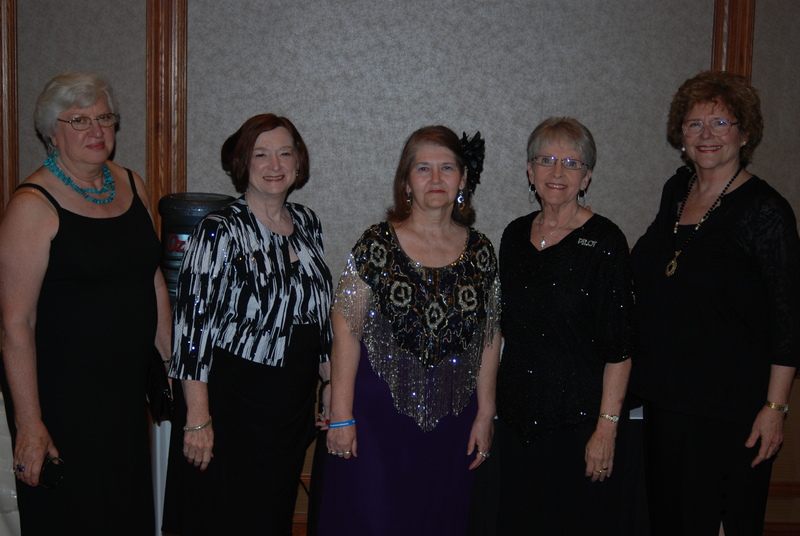 The beautiful ladies lined up on the stage were our incoming International officers for 2011.